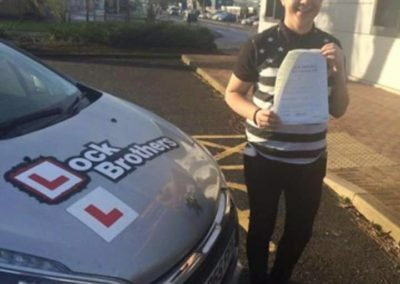 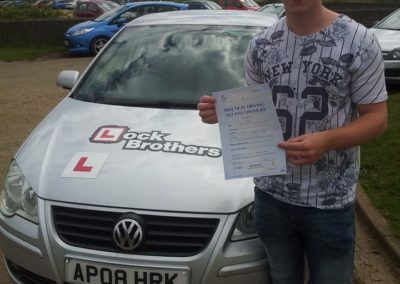 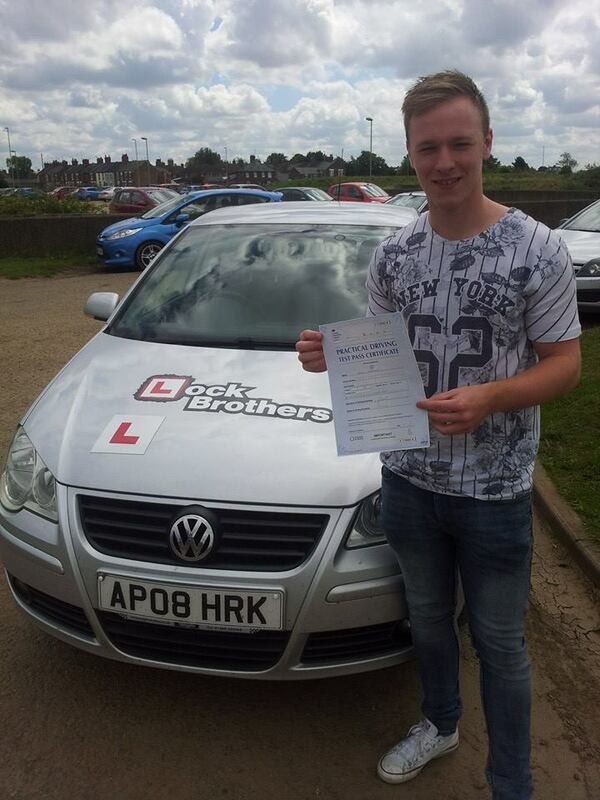 Lock Brothers offer the highest standard of driving lessons at affordable prices for all. 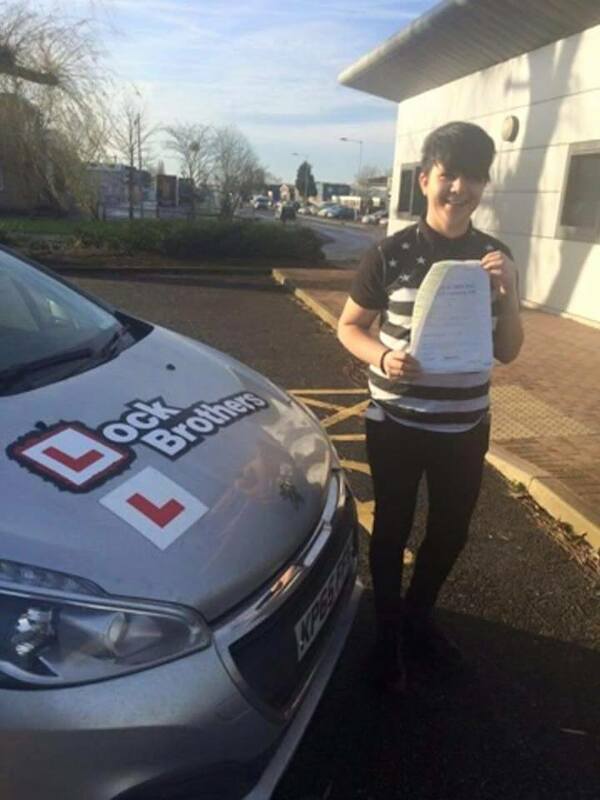 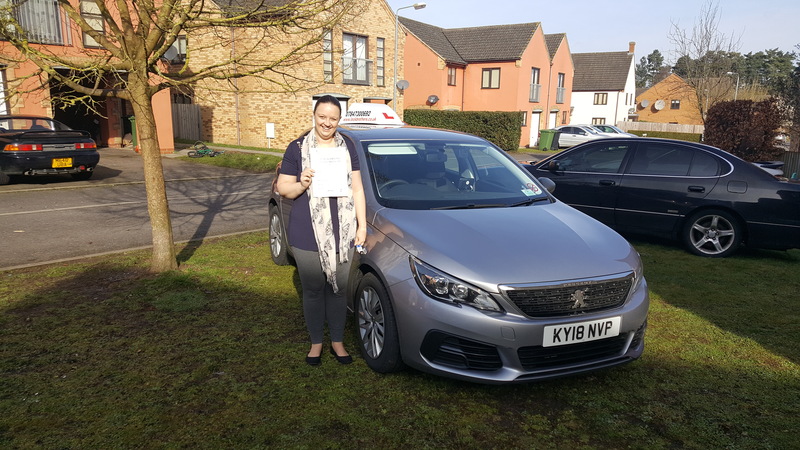 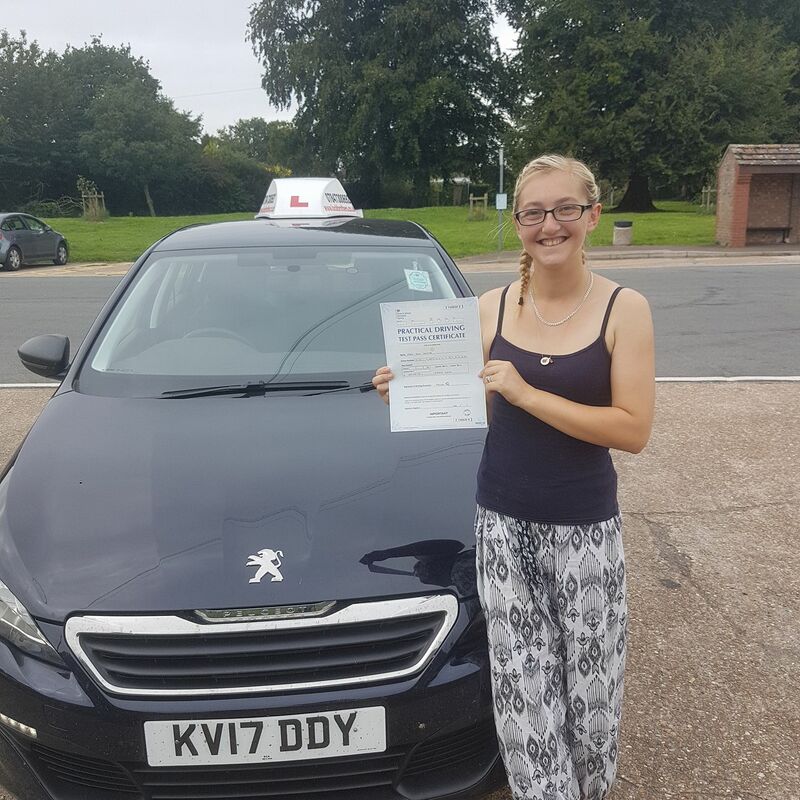 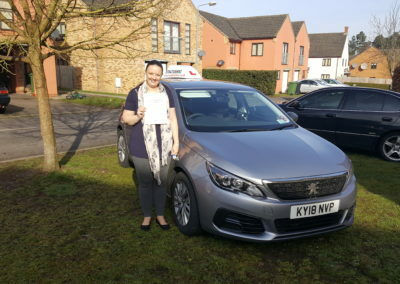 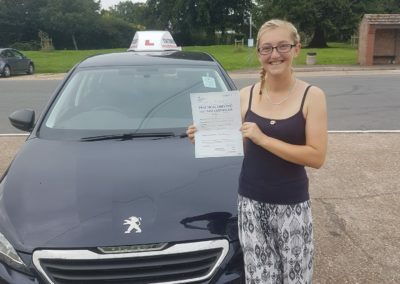 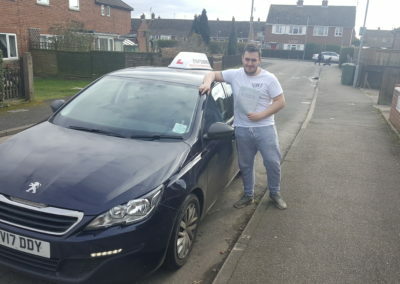 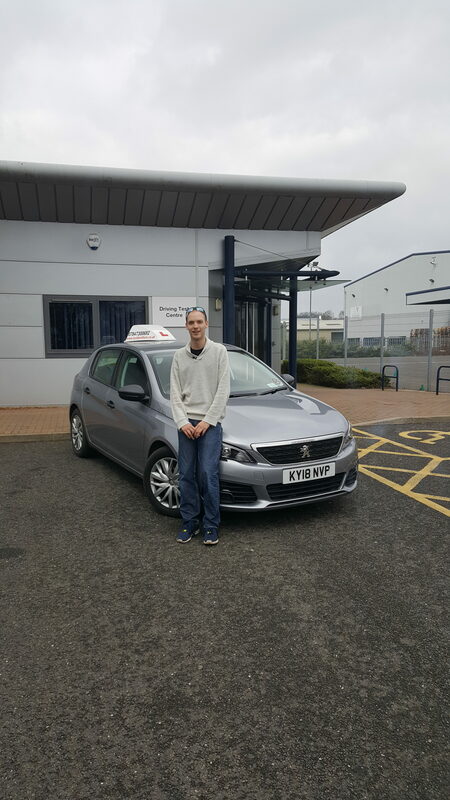 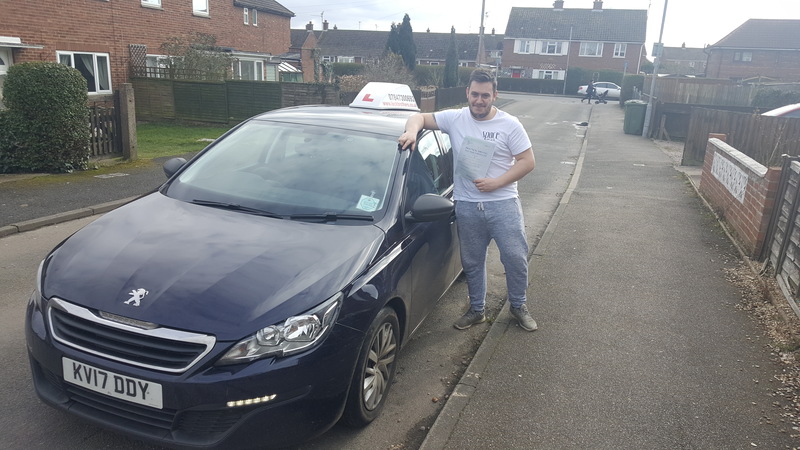 Whatever your driving experience, our friendly instructors will help you to gradually progress to licence standard. 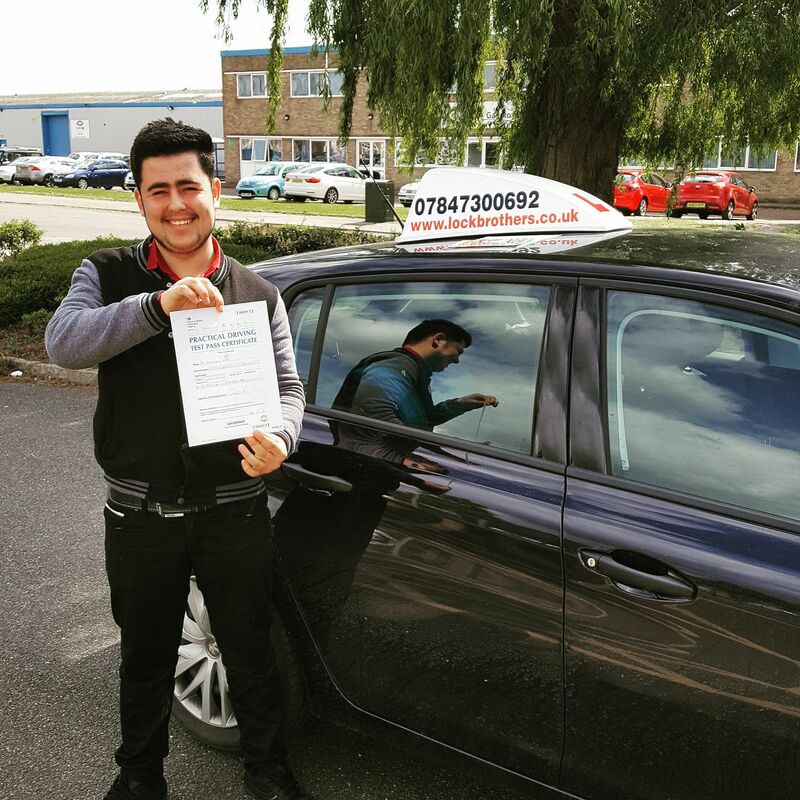 Our aim is to offer safe, informative and knowledgable instructing to suit your needs. 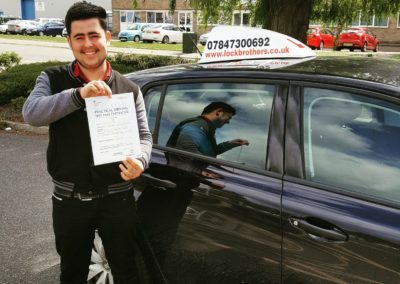 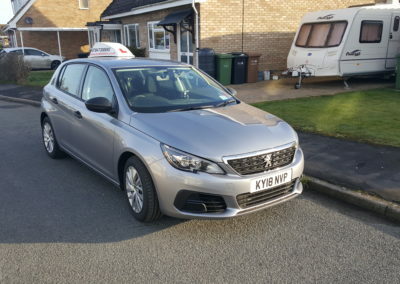 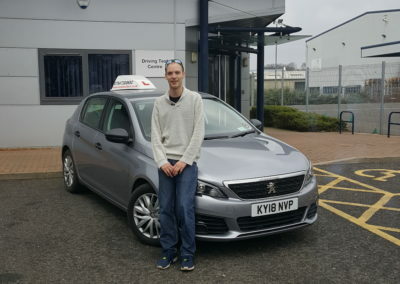 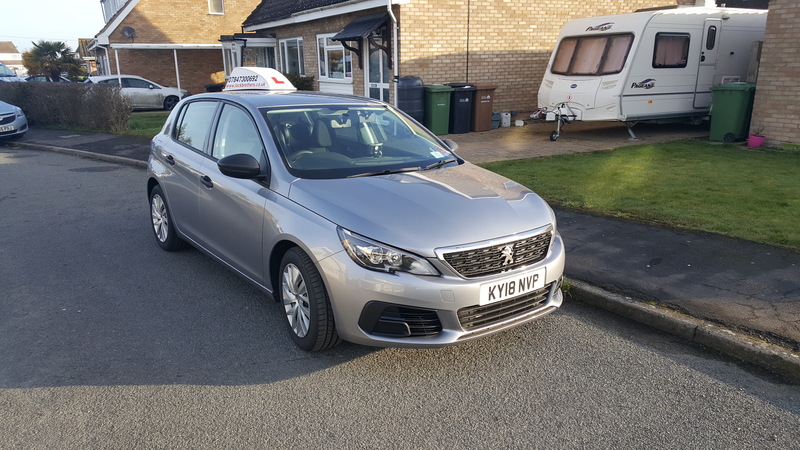 We offer flexible driving times with one instructor, who will lead you through you driving journey from start to finish.